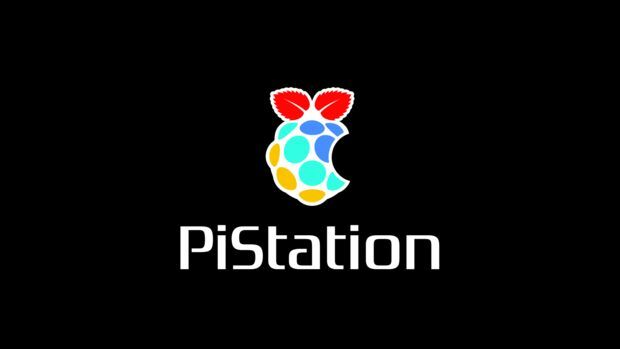 PiStation – A Raspberry Pi Emulation Console @Raspberry_Pi #piday #raspberrypi « Adafruit Industries – Makers, hackers, artists, designers and engineers! This tutorial from instructables user scott! shows you how to build your own raspberry pi emulation console! I’m moving and will no longer have room for all my classic systems like my NES, SNES, Genesis, etc, so the first thing I think is that I can just play the games on emulators on my PC. But still, I love the experience of sitting back on the couch and playing with a controller, so where’s the happy medium? The PiStation! Essentially, I am removing all the parts from a PlayStation 1 and replacing them with a Raspberry Pi, although I still want the new system to function almost perfectly like it’s own system, with original buttons working and all. I’ve seen this done with other systems, but not with the PS1, so I thought I’d give it a try. I picked up a used PS1 for cheap at GoodWill and got started.